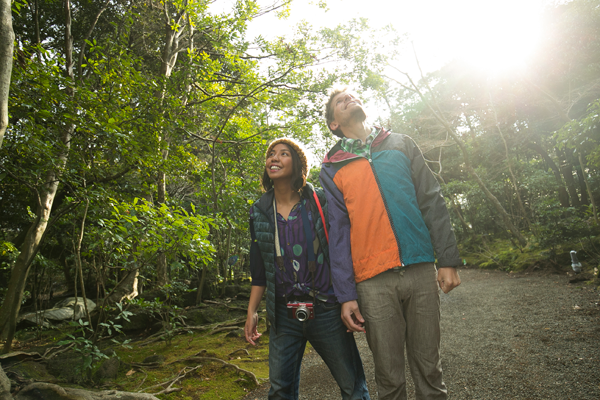 This richly greened garden park is just south of Mishima Station. 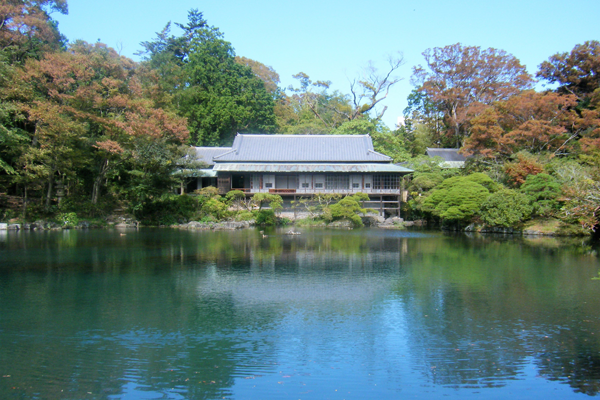 Imperial Prince Komatsunomiya Akihito, who was active in the Meiji Restoration, had a villa here (built in 1890), with the land becoming a city park in 1952. The garden park has beautiful scenic views to enjoy, such as the Kohama Pond, a natural spring fed by melting snow from Mt. Fuji. And, surrounded by natural forest, the garden is designated as a national nature treasure and scenic spot – truly a perfect spot for a stroll. 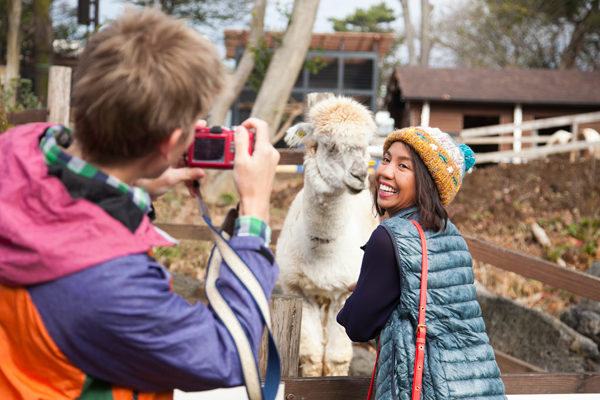 The animal enclosure is home to many delightful animals, including alpaca, pony and capybara. 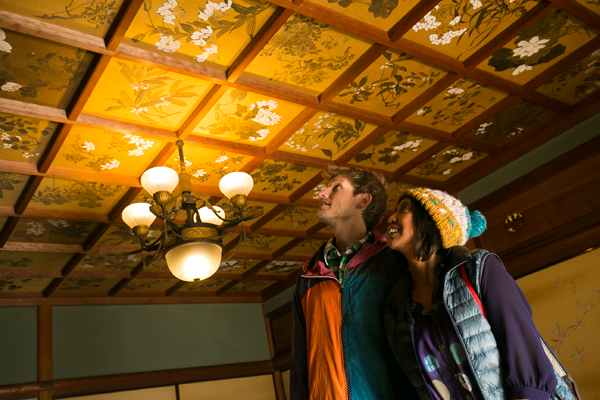 Rakujukan (villa) is designated as a Mishima cultural asset, and the sukiya style of building is a delight to behold. If you wish to tour the villa, please join one of the six daily guided tours. 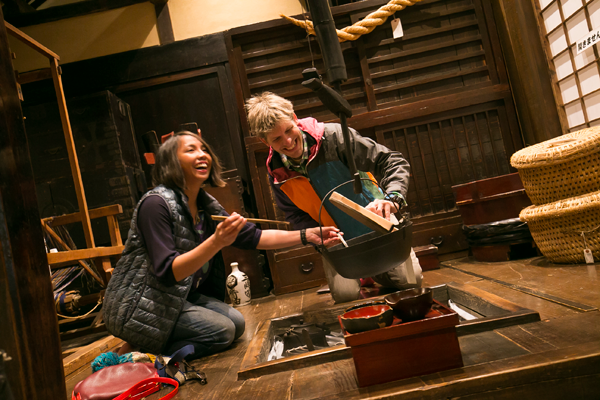 At the Kyodo-Shiryokan (folk museum), visitors can learn about and experience life as it was lived in yesteryear Mishima. 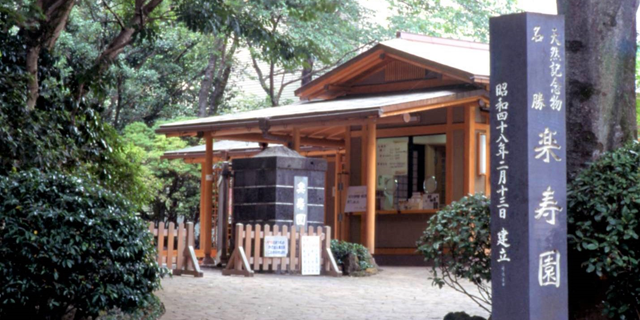 The park has a shop and resting facilities. 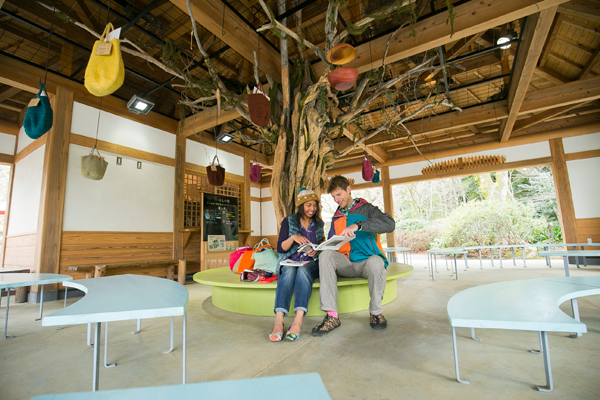 Everyone – from toddlers to grownups – can enjoy the abundant nature of this park through the seasons.